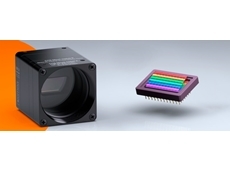 A ‘state-of-the-art’ CMOS sensor combined with the most advanced features resulted in a new product line of high speed cameras from Integrated Design Tools (IDT) known as the Y-series. 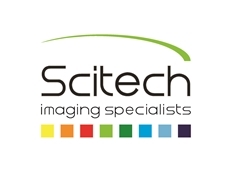 These IDT ‘Y’ series cameras are available from Scitech . 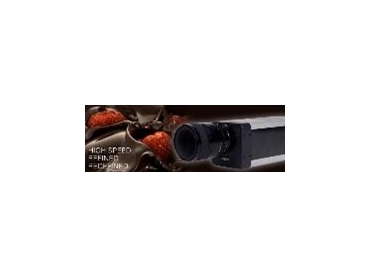 The Y3 high speed camera captures the 1280 x 1024 images with a speed of 1000fps (up to 2.000fps in Plus mode and frame rates up to 100.000fps possible at lower vertical resolution). 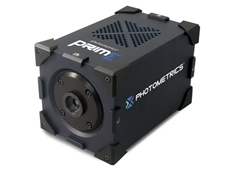 The Y5 high speed camera captures the 2352 x 1728 images with a speed of 500fps (up to 1000fps in Plus mode and frame rates up to 39.000 fps possible at lower vertical resolution). A large internal RAM memory, up to 16GB accommodates long recording times. Two interfaces (Gigabit Ethernet of USB-2) accommodate easy communication with multiple cameras (a mix of Y, X, M and MotionXtra cameras). The new design offers a high refresh rate during recording and playback through the digital HDMI-output. 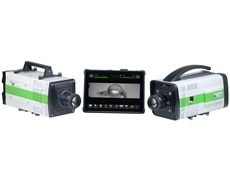 The use of composite materials and a mechanical design results in a shock resistant camera up to 100G. The optional battery pack offers the backup of the images in case of a power surge along with an autonomous use up to 60 minutes.